Traditional braces have improved greatly in recent years thanks to high-tech orthodontic brackets and wires and improved dental materials. 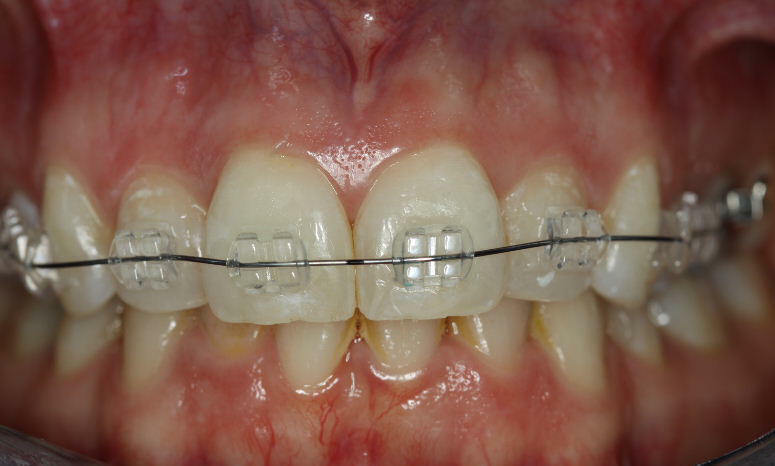 In many cases, traditional braces are still the most affordable and effective treatment option. Braces are now smaller and more comfortable that ever. Orthodontic treatment with a full set of braces usually lasts for approximately two years. Traditional braces allow for complicated, precise tooth movement that is unmatched by any other type of orthodontic appliance. Braces are more esthetic than ever before. Find out if orthodontic treatment is right for you. Call board-certified orthodontist Julie Ann Staggers DDS, MS, at 540-722-6700. 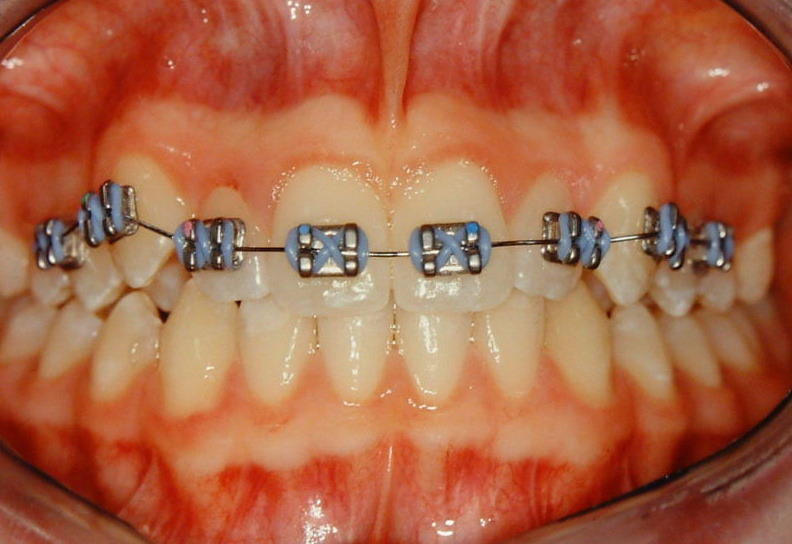 Please view our braces before and after photos. We serve the communities of Winchester and Stephens City (Frederick County); Berryville (Clarke County); Front Royal (Warren County); Strasburg (Shenandoah County); and nearby areas.